Welcome to International Wine Storage. We are Miami’s first and largest specialty wine storage company. We take the protection of your wine very seriously. The Miami wine storage is fully attended so you never have to lift a box. The vaults are maintained at 57 degrees F, and 65% humidity which we monitor 24 hours a day 7 days a week. An industrial strength generator is in place in the event of a storm or loss of power. Accesses into the wine vaults are by appointment only and are fully escorted by an employee. 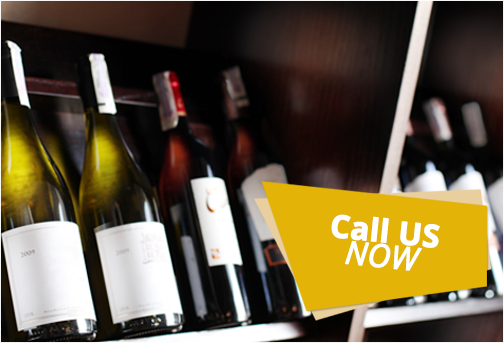 Call our Miami wine storage at 305.257.9307! Wine is the water of life; it provides the flavors and the spice needed to make any day amazing. It pairs well with every meal, and it is great for getting to know friends. But when you find that one wine that speaks to you, you must savor it as much as possible. Which is why you should choose our Wine storage services. Buying the wines of your choice is an investment in your future happiness. Don’t let this opportunity go to waste, no matter how many cases of wine you hope to choose, store them with us. 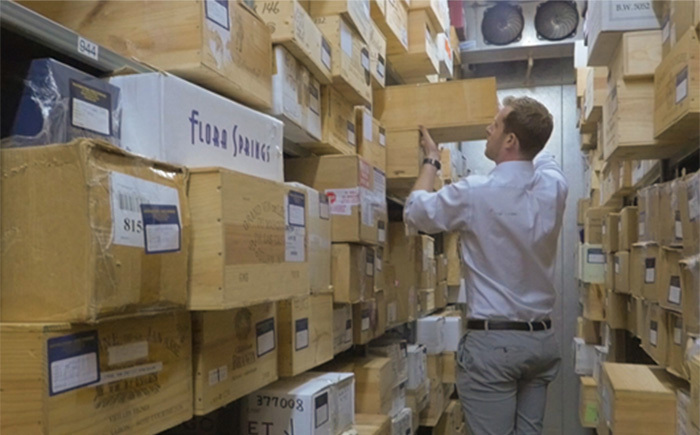 Our self-storage facilities are tempered to the perfect climate to maintain the full flavor and quality of the wine. If you would like to know more about our storage facilities, give us a call today! Check out our Video below for more Details!